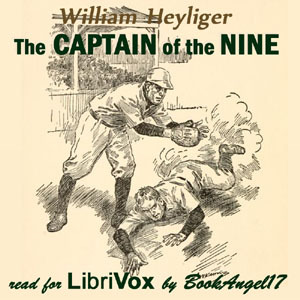 Listen to "The Captain of the Nine" on your iOS and Android device. The boon itself was good, nice easy going feel. I felt like the narrator was speaking way to fast. There were several times I kept thinking that I had pressed the speed up button!! !